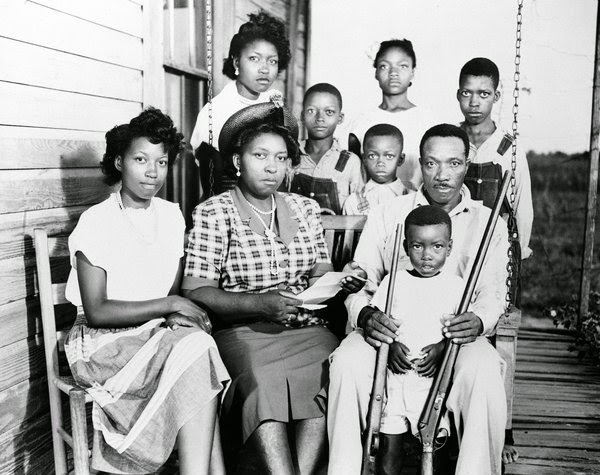 "It's little-known that throughout its history, the United States government has gone to great lengths to disarm black people - from early "slave codes" that prohibited blacks from possessing firearms to exorbitant postwar gun tariffs that priced blacks out of the gun market. As a result, blacks were rendered especially vulnerable. Hate groups like the Ku Klux Klan would probably have been far less effective if blacks had the same access to guns as the white citizens under hoods. The threat remains today - though the culprit is not white men under hoods but crime perpetrators of all colors. Today's gun control laws may be racially neutral on their face, but they have a clear and disproportionate impact on poor communities of color, which are often left defenseless against predators in their own backyards. Over the past 20 years, many states and cities have imposed gun laws that allow police and other state agencies to determine which individuals are worthy of gun ownership. Consistently, blacks are overrepresented among the "unworthy," despite being statistically more likely to confront random violence. Gun bans against public housing residents, supposedly designed to prevent violent crime, have served to disarm poor blacks almost exclusively." National Rifle Association President David Keene stirred controversy Saturday by insisting that gun control's origins were racist. "You know, when you go back in history," Keene told the Daily Caller, "the initial wave of [gun laws] was instituted after the Civil War to deny blacks the ability to defend themselves." Keene's history is off by at least century—gun control existed in the American colonies and in the founding era—but nonetheless Keene points to an ugly truth about American history: Gun control has historically been used for racist purposes. And the NRA's president should know: His organization was intimately involved in this history, promoting gun control laws that were tainted with racism. 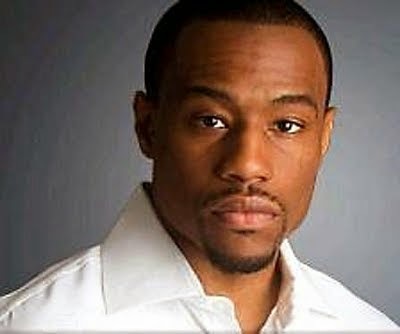 Charles W. Cooke - Do Black People Have Equal Gun Rights? Charles W. Cooke, one of National Review's newest and gifted writers confronts the NRA on its past hypocrisy. Despite their rhetoric, the historical record shows that Liberals, Conservatives, and the NRA have not always been on the side of the Second Amendment, especially where blacks were concerned. The two articles below go into greater detail about the NRA's double standard when it came to whites and guns vs. white urban immigrants and southern blacks.